The Lake District’s quest for World Heritage status was launched on May 19th when 25 of the area’s leading organisations formally endorsed the Lake District’s Nomination. Partners including the National Trust, Cumbria Tourism and Natural England agreed the documents that make the Lake District’s case for being globally important and deserving its place on the prestigious World Heritage list. Once finalised, these will be submitted to the UK government and Historic England ahead of formal submission to UNESCO in the ‘cultural landscape’ category in early 2016. 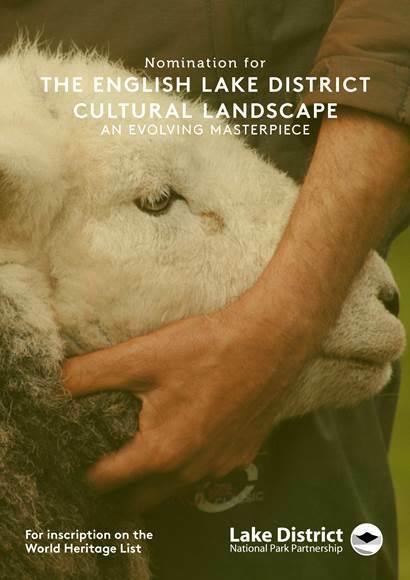 The bid demonstrates how the landscape of the Lake District has been shaped by farming and local industry for thousands of years, which in turn inspired the Romantic poets and subsequent global conservation movement, including the start of the National Trust. 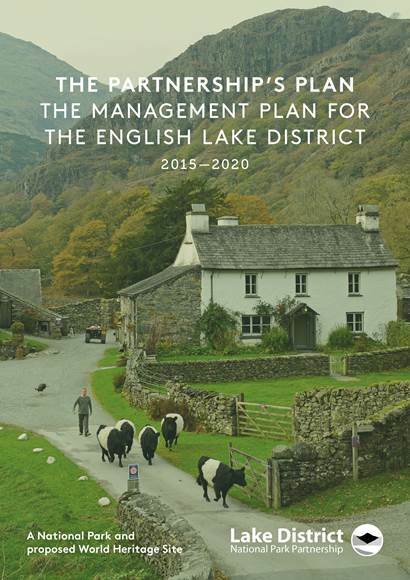 The bid is in two parts: the nomination document defines why the Lake District deserves the international status of World Heritage inscription and the Partnership’s Plan outlines the future management, development and conservation of the Lake District not only as a National Park but now also as a prospective World Heritage Site. This is the most significant milestone for the Partnership’s bid since January 2014 when the government confirmed the Lake District’s nomination. Communities are being asked to get involved and share the journey to World Heritage status. Hundreds of Lake District schoolchildren have already started showing their support by collectively writing the ‘world’s longest letter’ in national stationery week in April, setting out the reasons why the Lake District is special to them. When complete, the 4800 metre long letter, donated by James Cropper Paper, will be displayed at Brockhole, the Lake District Visitor Centre.